Beach close condo located in beautiful harbour vista, a resort-like gated community with ponds and streams, greenbelts and walking paths. 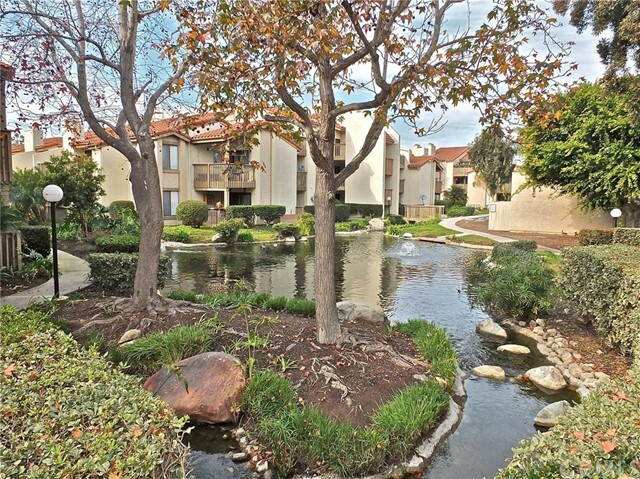 This single-level 1br/1bath ground floor end unit has no steps or stairs. Enjoy the ocean breezes from your private patio. 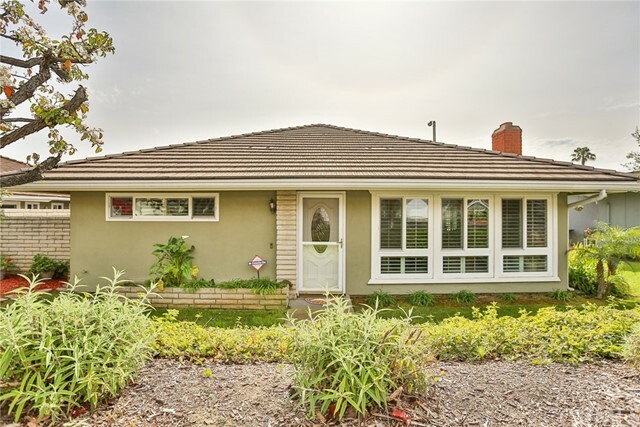 Great quiet interior location within the community, this 843 sf home has a large living room with gas fireplace, dining area, breakfast bar, and spacious kitchen. Inside laundry room just off kitchen with side-by-side washer/dryer hook-ups plus storage cabinets. Access your patio through sliders from both living room and bedroom. 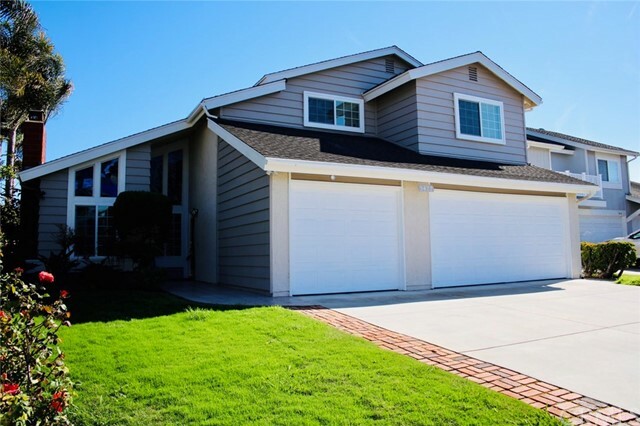 Detached one-car garage has ample storage, plus one assigned uncovered parking space nearby. Hoa amenities include pool/spa/clubhouse/bbq area. Hoa dues include water and trash services. 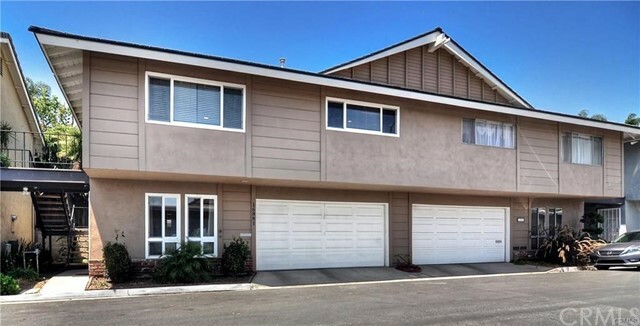 Less than 2 miles to the beach, this orange county beauty is conveniently located with easy access to meadowlark golf club, starbucks, downtown hb and hb pier, parks, grocery stores, shopping centers, fitness centers, freeways and much more. This is on lease land. Live the good life!